Montage is on the move… to a new office. 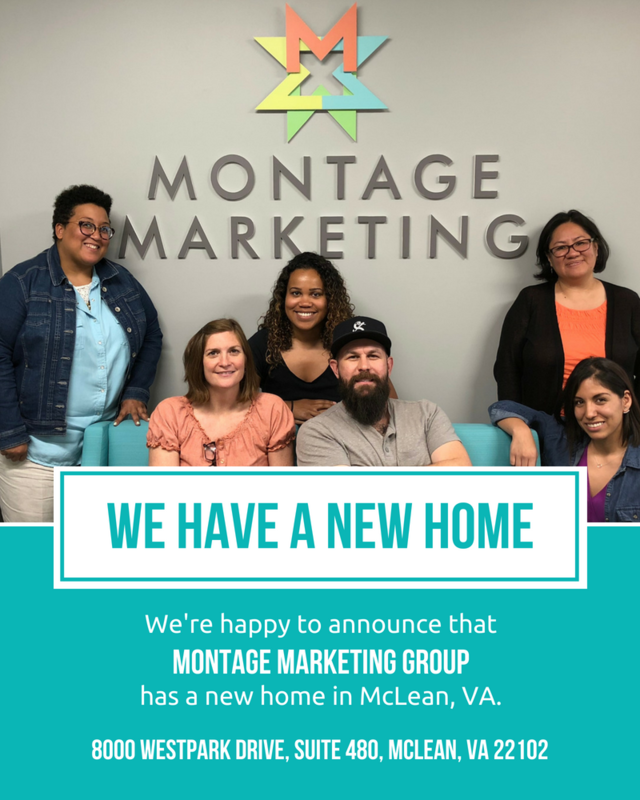 It became clear in early 2018 that we would soon outgrow our location in Bethesda. We needed more space to grow our business and expand our team. After exploring options throughout the DMV, we decided on a lovely spot just across the river in Virginia.